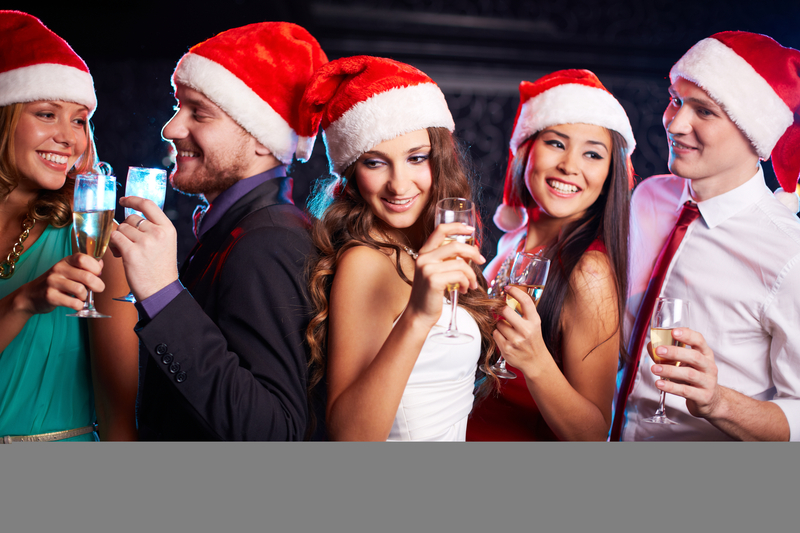 Left it until the last minute to book your works Christmas party? Budock Vean Hotel has just had a cancellation for Friday December 15 and can take a group booking of up to 24 people. £85 per person to include a four course meal, disco and overnight bed and breakfast stay. Call now on 01326 250288 to book.